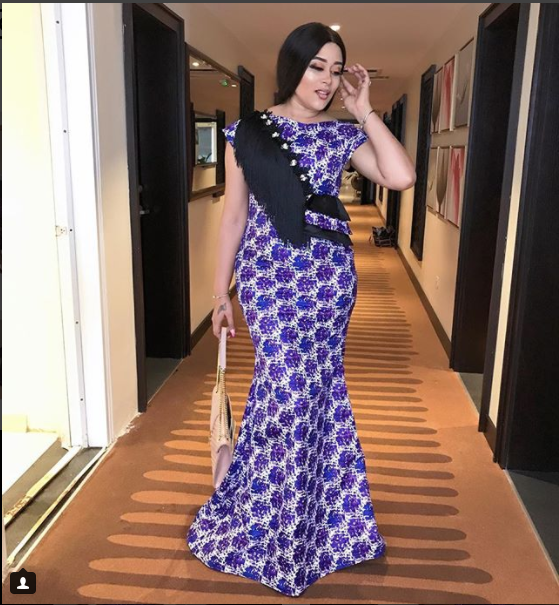 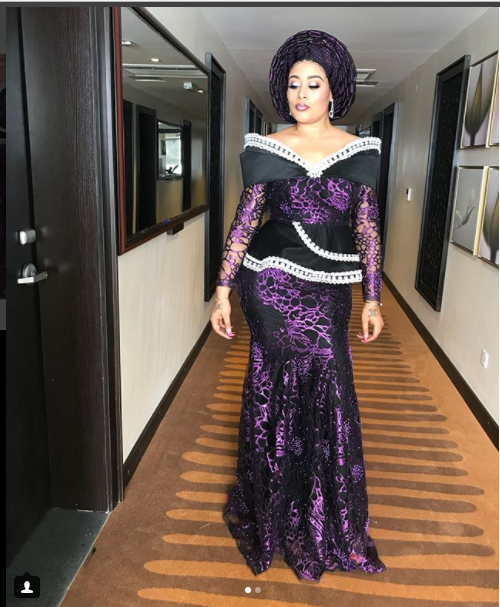 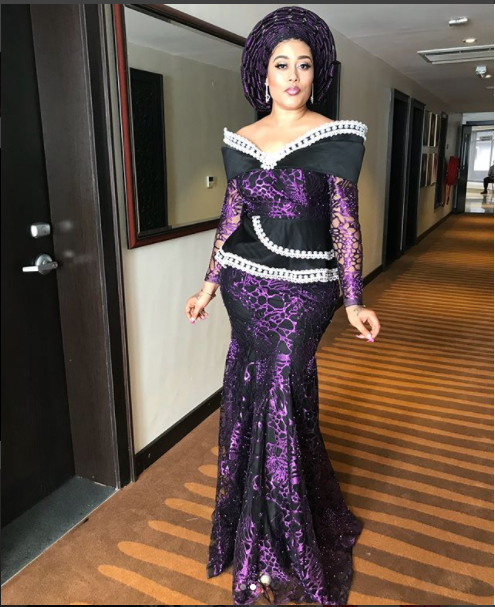 Over the weekend, actress, Adunni Ade was a belle in different asoebi styled as she attended a wedding ceremony. 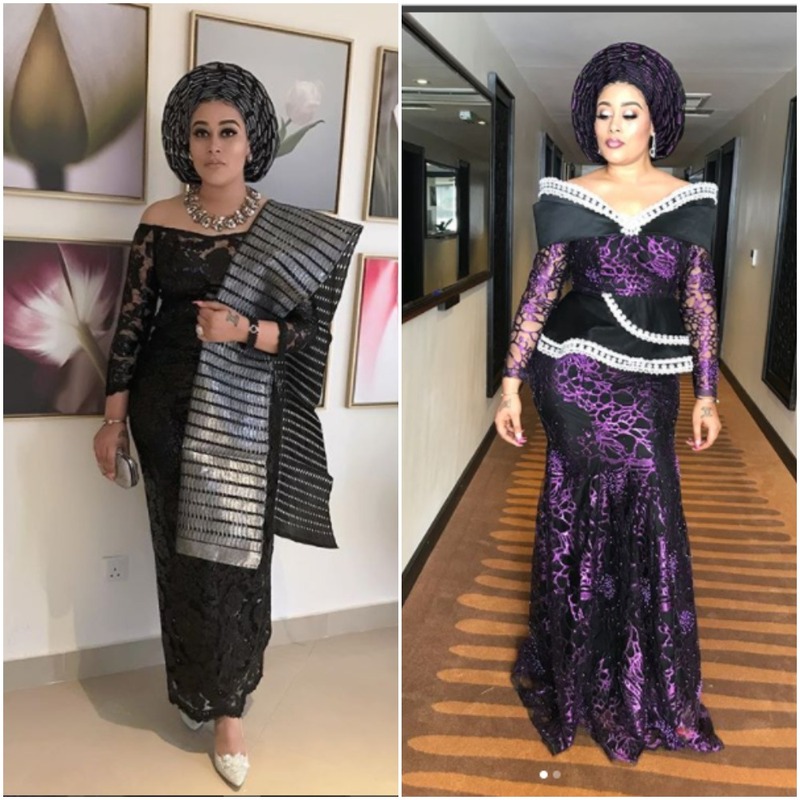 Her clothes were beautifully designed by the talented Ceoluminee and Tiwa the Tailor and she gave it her best shot. 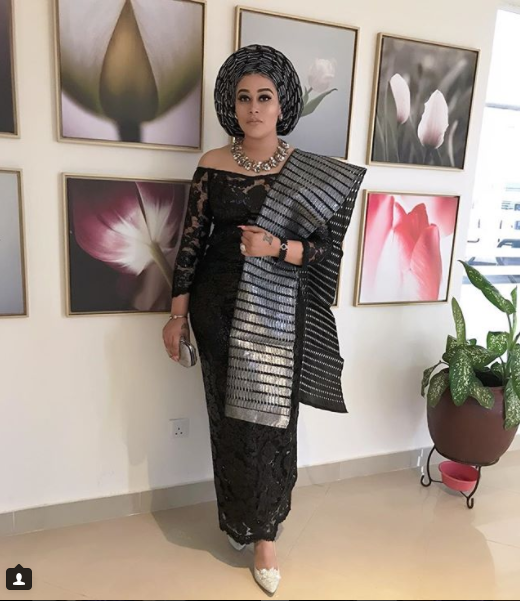 Decked out in full gear- gele, jewellery and subtle makeup, she looked the part of a beautiful Yoruba lady.